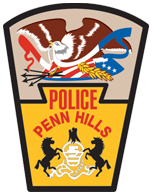 The Penn Hills Police Department’s Criminal Investigative Division is broken down into three specialized areas of investigations and is under the command of Lieutenant Robert Meyers. When crimes are committed that are too complex to be handled at the patrol level, they are forwarded to the Criminal Investigative Division for further investigation. Most often these are cases for which an arrest is not made on scene by responding officers, requiring additional investigation. 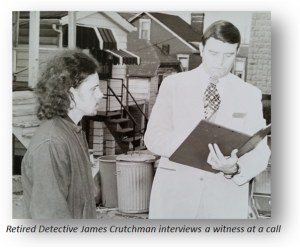 Detectives assigned to the Criminal Investigative Division all began their careers as uniform patrol officers, gaining the practical policing experience that enabled them to transition into investigative roles. They receive training in investigative techniques that include; processing crime scenes for latent fingerprints, crime scene investigation, conducting interviews, as well as other topics that are unique to their specialty. Members of the Criminal Investigative Division commonly work with other local, county, state and federal law enforcement agencies in the course of their investigations. 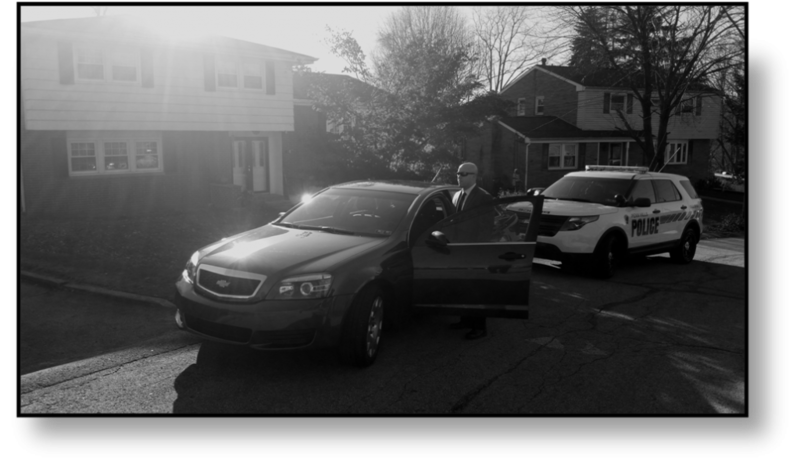 On occasion, they also travel to other communities when crimes that they are investigating stretch beyond the municipal boundaries of Penn Hills. Detectives working in this unit are responsible for investigating serious misdemeanors and felony violations committed in Penn Hills. Crimes investigated may include aggravated assaults, burglaries, robberies, sexual assaults, and other serious crimes. 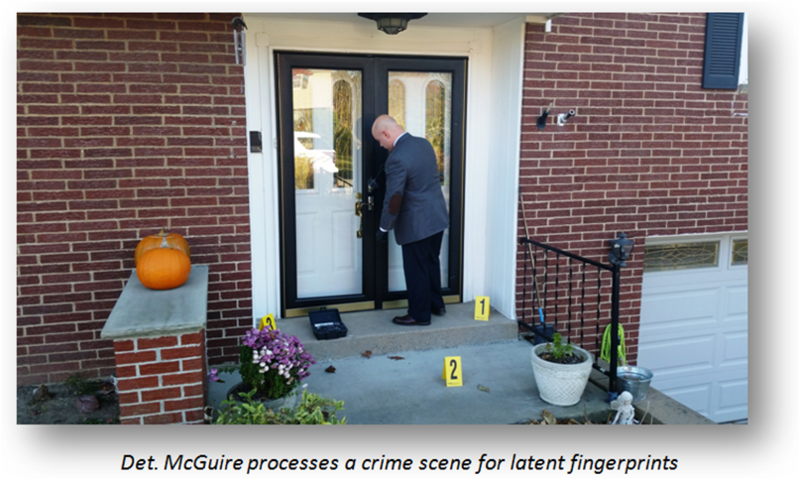 Detectives also assist the Allegheny County Police Department on homicide investigations. The detectives working in this unit investigate criminal activity associated with persons under the age of eighteen. The criminal justice system in Pennsylvania functions differently for juveniles than it does for adults. The juvenile detectives work closely with the Penn Hills School District and other area schools to monitor and deter criminal activity among juveniles. The Penn Hills Police Department assigns detectives to focus on narcotics-related violations occurring in the community. The detectives in this unit work closely with other agencies, such as the Allegheny County District Attorney’s Narcotics Enforcement Team, the Pennsylvania State Police, Pennsylvania Attorney General’s Office and the Drug Enforcement Administration.